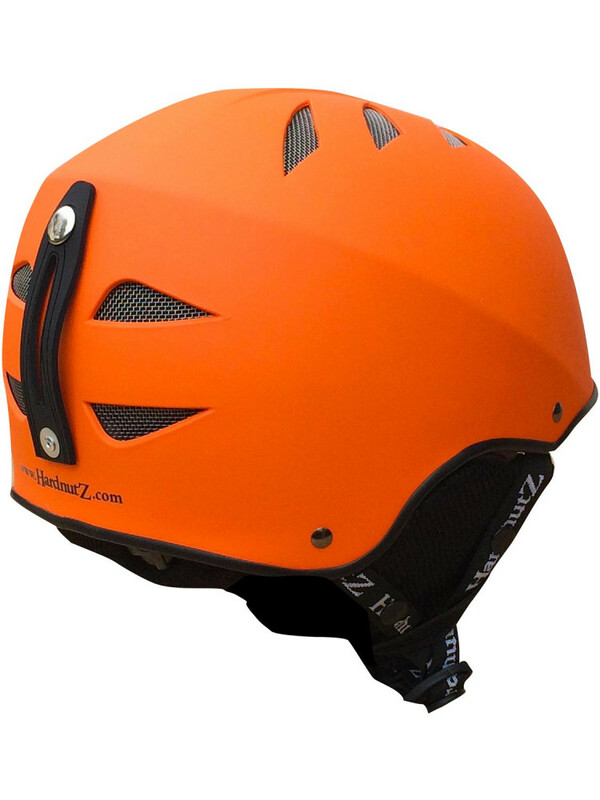 Order in the next 2 hours and 27 minutes and select "Next Day" at checkout. 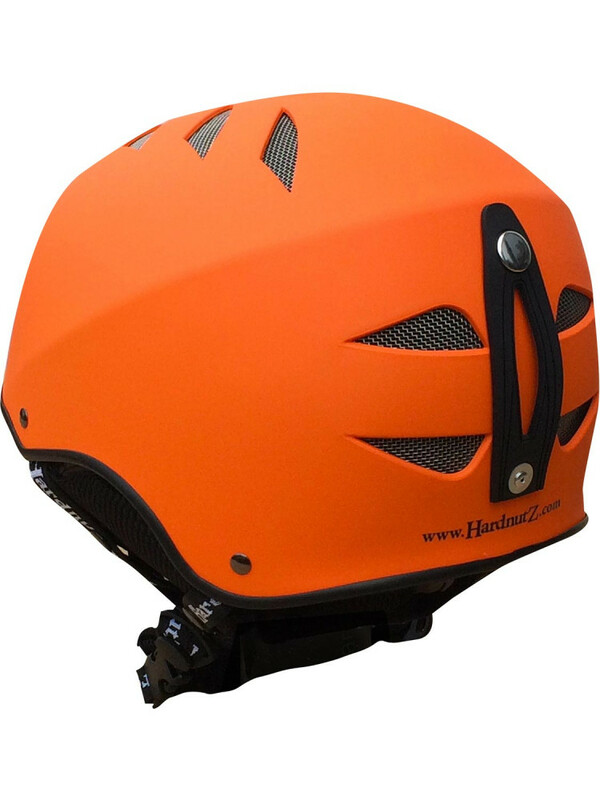 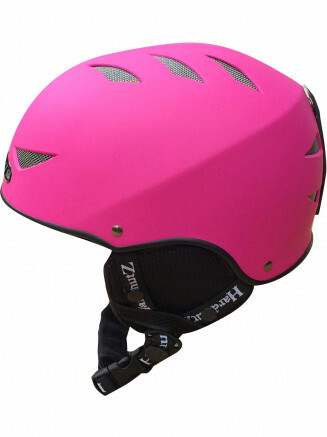 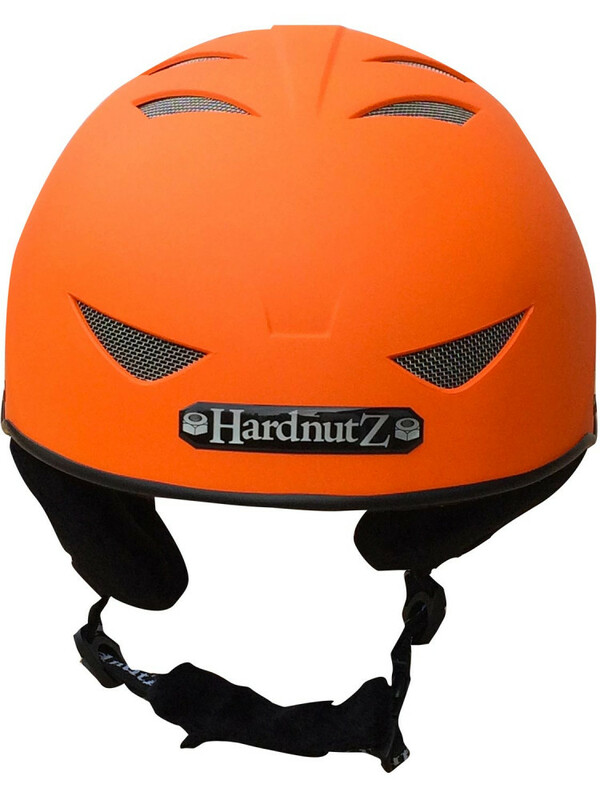 HardnutZ original design helmets are ABS Injection moulded helmets, built using two separate shells. 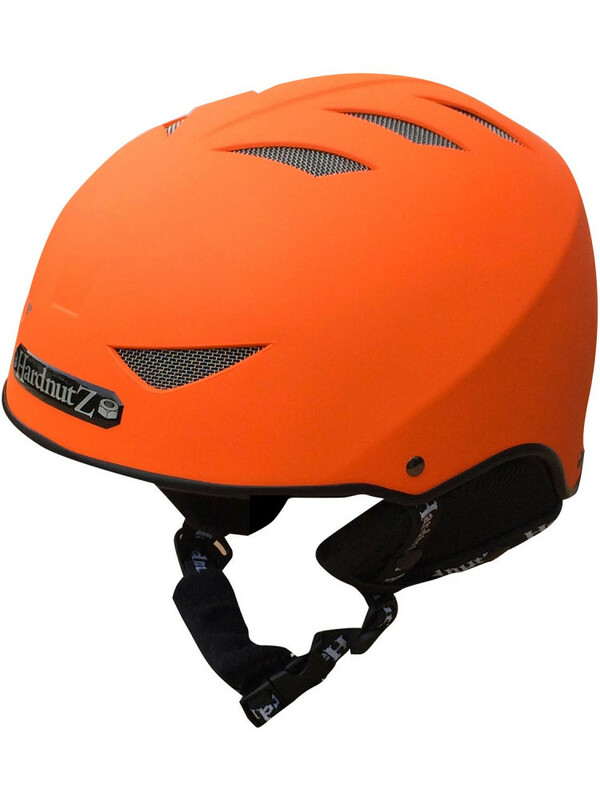 An impact-absorbing inner EPS (Expanded Poly Styrene) liner is bonded to a hard, outer ABS (Acrylonitrite Butadiene Styrene) plastic shell. 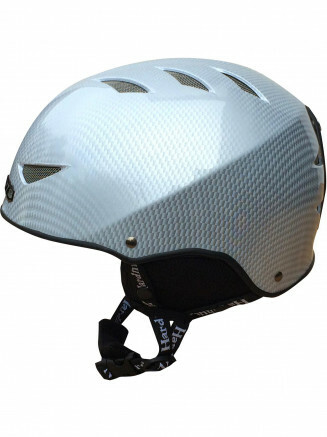 The helmets also have a 3rd layer of metal mesh covering the vents to help protect your head from penetration injuries. 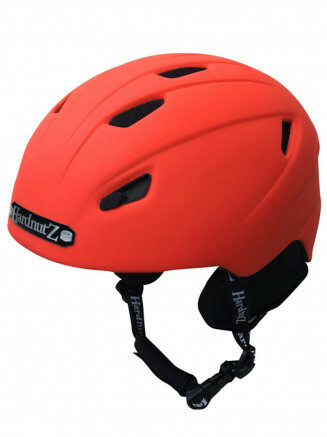 This type of helmet is slightly more bulky (although not by much) and is a cheaper option compared to an in-mould helmet. 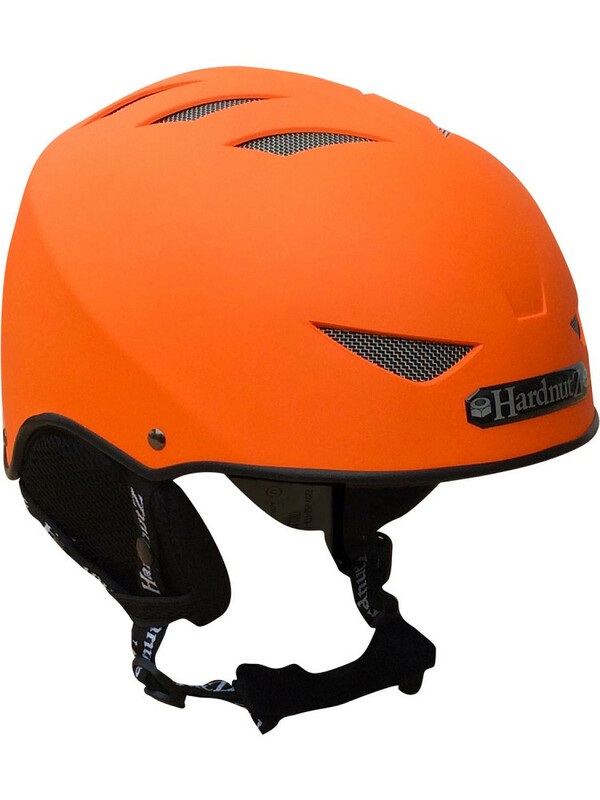 A little more hard-wearing too. 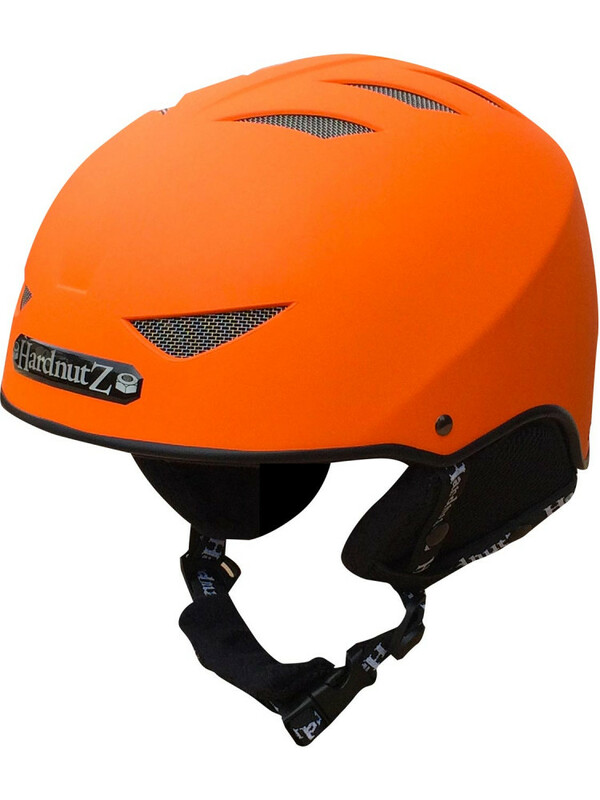 Our large range of block colours come finished with a smart rubber coating to add to that luxury feel. 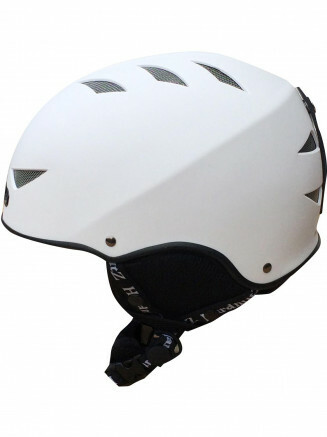 Safety & Testing - Both in-mould and ABS injection snow helmets have to pass the same CE-EN1077 European safety tests. 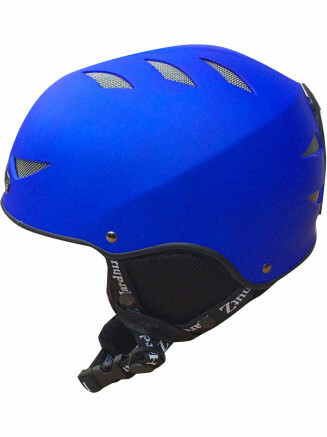 The EPS liners in both types are designed to dissipate the energy of a collision either by compacting or breaking. 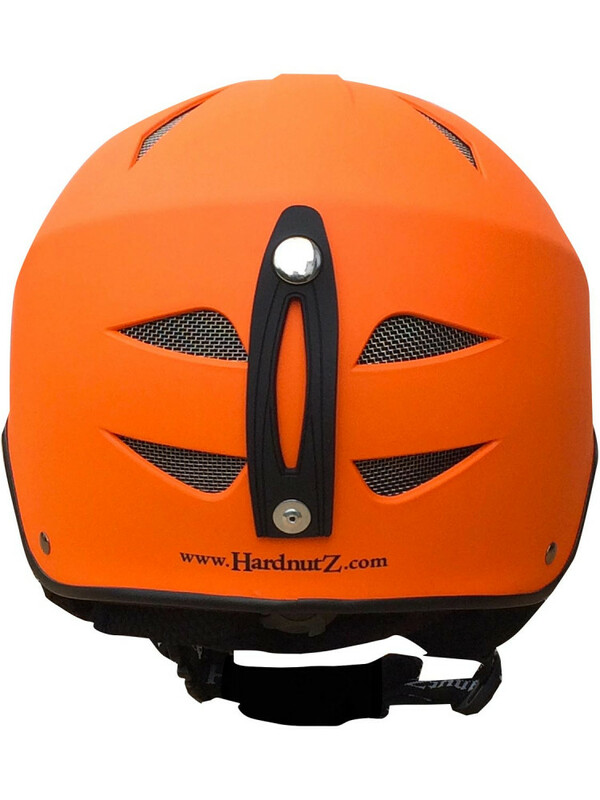 Sometimes this damage is invisible to the naked eye so general advice is that if your helmet takes a proper smack, you should replace it. 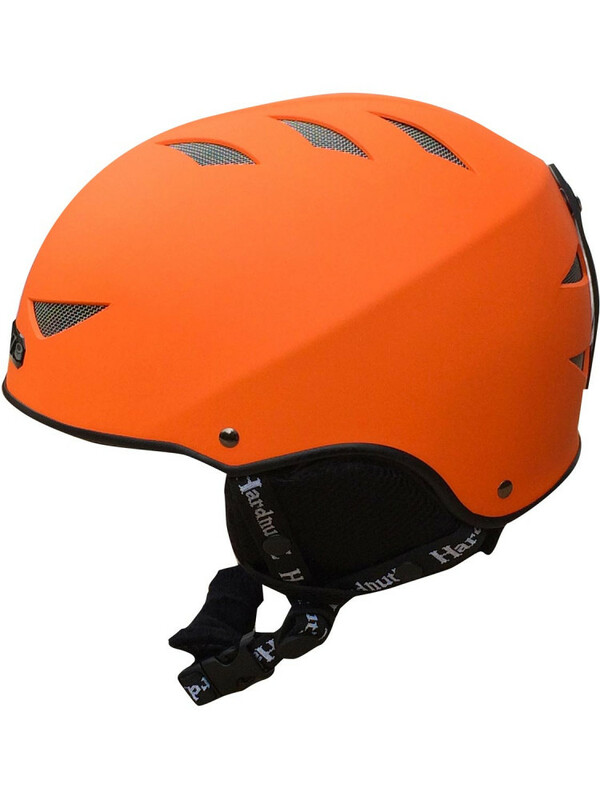 Due to the nature of the construction of the two types of helmet, the ABS injection style helmet can be more durable and hard wearing. 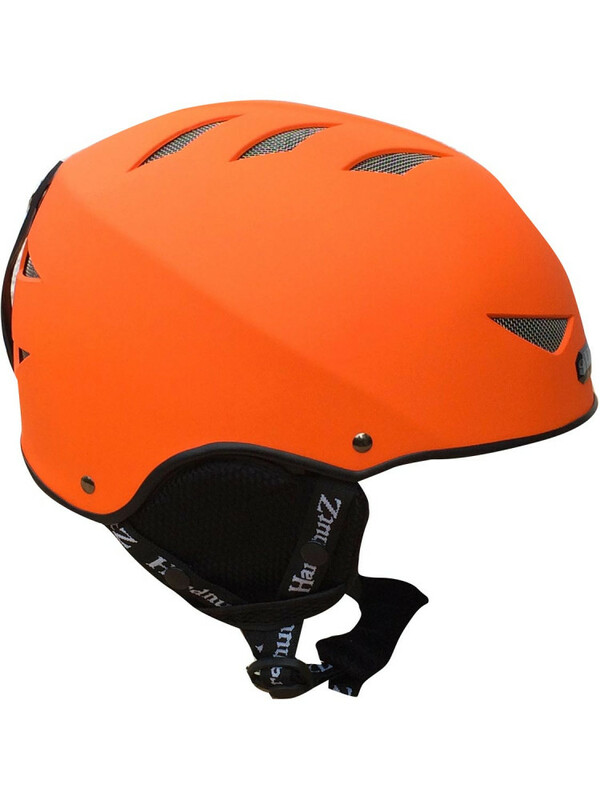 All of our helmets have been tested and passed by global testing company SGS.